Colorfast Perfect Printing, Commercial Printing Services For Tampa, Clearwater, St. Petersburg, Dunedin, Tarpon Springs and Oldsmar Florida. Without you we would not be here. Need a bit of guidance on your project? Just give us a call. We can help. It was 1748 when Benjamin Franklin coined the phrase "Time is Money". To this day it still stands true. We all value our time and our money. 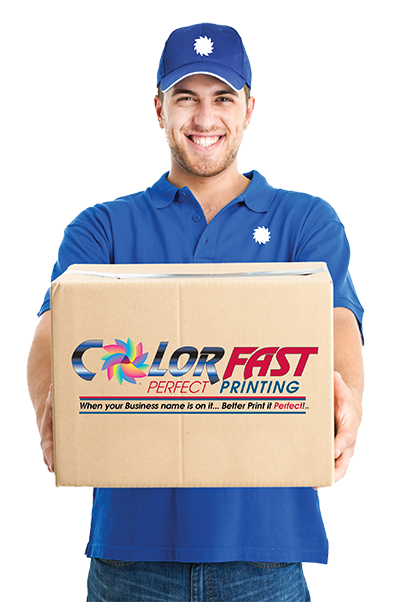 Colorfast Perfect Printing in Clearwater, FL will not waste your time or money. 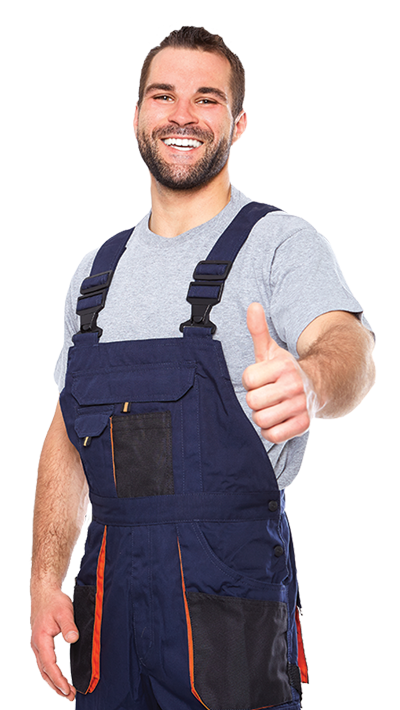 Our expert staff produces a superior product in a cost effective manner. 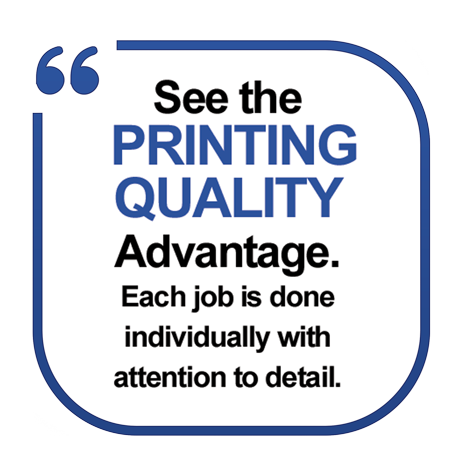 Whether printing or marketing, we can maximize your budget. This expertise saves both time and money for you, the client. Let us quote a new project for your business and see how much time and money we can save you! We serve all the Tampa Bay Market! 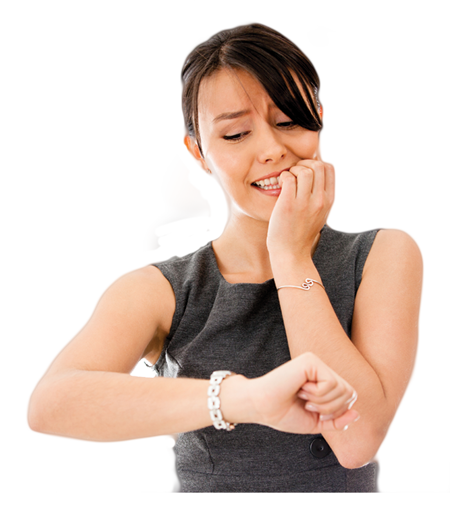 IT ONLY TAKES MINUTES TO FILL OUR QUOTE FORM OR CALL TODAY! Since 1995, ColorFast Perfect Printing has provided hundreds of companies large and small, with outstanding service and first-rate printing and marketing materials. We have a host of value-priced solutions to meet your needs. We strive for perfection. Our desire to offer our customers a superior product is surpassed only by our desire to earn their repeat business. 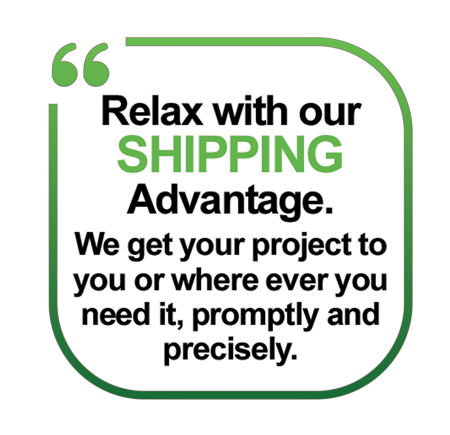 Located in Clearwater Florida,with direct access to Tampa International Airport, St. Petersburg/Clearwater Airport and The Port of Tampa, international shipping is easy. For local businesses within the Tri-County area of Pinellas, Hillsborough and Pasco including the communities of: Palm Harbor, Largo, Oldsmar, New Port Richey, St. Petersburg, Tampa and Clearwater, we maintain timely delivery schedules. I want to thank Judy, Terry, and the entire staff at ColorFast Printing for the EXCELLENT printing job last month! Although we contacted you at the last minute with a monumental, very time-sensitive task, your team stepped up and made it happen . . . and on time. We were so impressed with absolutely EVERY aspect of your service, that I didn’t need to contemplate what to write here. What most impressed me was the consultation. Your team didn’t just print what we sent you, but you collaborated with us to form the best, most efficient action plan to make the materials user-friendly. We appreciate that. The ColorFast Printing Team executed and delivered a very professional, impressive product, and most importantly, on time! I know you must hear that your team performs exemplary service all of the time, but I wanted to make sure you heard it from US! Thanks again, and we will certainly use and recommend you for any future printing needs. For five years, ColorFast has been our preferred and exclusive printer for producing all our marketing materials because they are much more than just a printer; they are a marketing solutions provider. 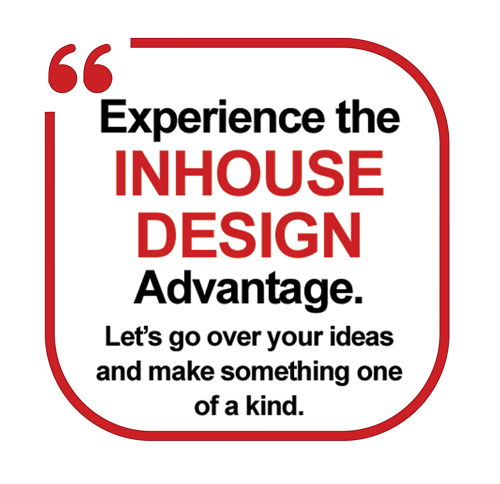 They personally work with you on each project to ensure it’s exactly what you envisioned, yet mindful of your branding, budget and timeframe. ColorFast always goes above and beyond to take care of their clients. We are never disappointed and would highly recommend their services to anyone! I can think of so many ways your staff have jumped thru hoops – getting out an emergency order, finding a typo that wasn’t their responsibility, taking the time to “shade” in a face on a cover to make the cover multi-ethnic. Always cheerful saying “no problem” – we’ll take care of it and knowing that they WOULD! Wow, what a great team you have! Office Manager BCH Mechanical, Inc.
ColorFast always delivers what they promise. We have been very pleased with pricing, responsive customer service, great graphic design (when needed), and quick turn-around times. We’d recommend ColorFast to any clients looking for a quality printing service. VP Clear Choice Windows and More, Inc.
ColorFast has been printing my Monthly Real Estate Newsletters for more than 5-years and I have always received excellent service. Tired of feeling like a your business just does not matter? Today, the art of customer sevice continues to disappear at a rapid pace. Clients no longer get the personal attention they once did. NOT AT COLORFAST PERFECT PRINTING! Our clients are the number one priority. Our attention to detail in every aspect of our relationship is what really makes us very different from the competition. We know our clients. You are more than a customer number to us and we will prove it! We serve the Tri-County area of Pinellas, Hillsborough and Pasco including the communities of: Palm Harbor, Largo, Oldsmar, New Port Richey, St. Petersburg, Tampa and Clearwater. Have a question? Have project needing quick turn around? Need guidance on your file prep? Whatever the need may be, our staff will provide you with the best possible support to make your project shine. 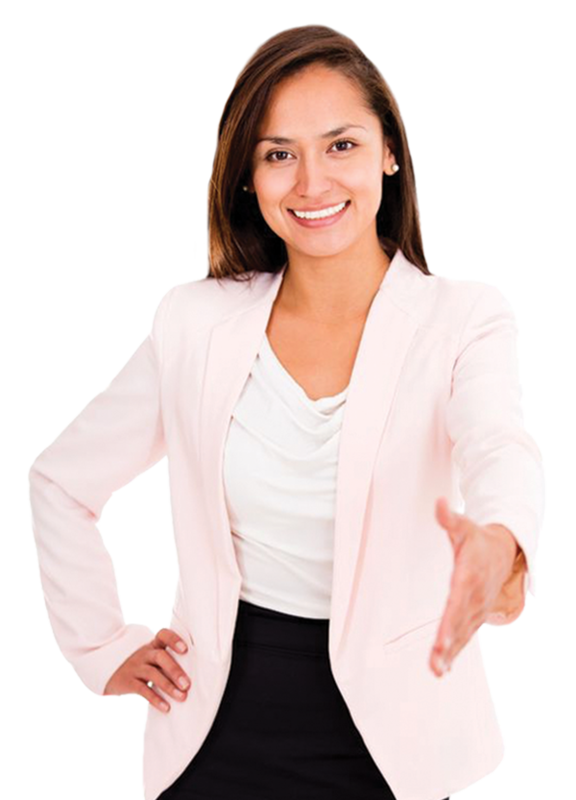 Our experts are always ready to take your call and assist you in any possible manner.